Billy Ciano - Assistant Coach, SUNY Albany. Orlando Lacrosse Club. Rockfish Masters Lacrosse Club. Heach Coach - Holy Trinity Academy. Director - Space Coast Lacrosse Club. Commissioner - Freedom Lacrosse. 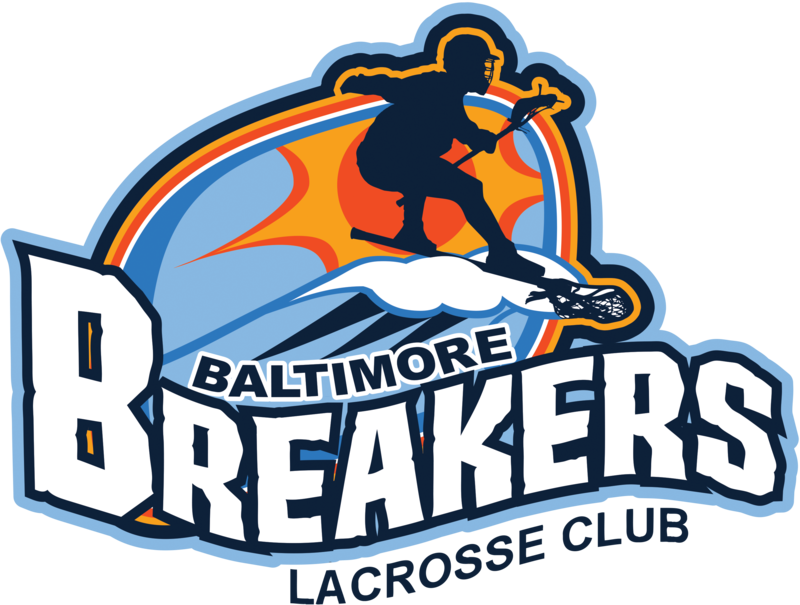 Players trying out for the Breakers 2024 Team will be eligible to try out for the World Series of Youth Lacrosse Team. All players must be born on or after 9/1/2005 to participate in the WSYL, however older 2024 players are still welcome to try out for Breakers 2024 Elite. See Bottom of page for more details on the WSYL. Additional information included in the video below!